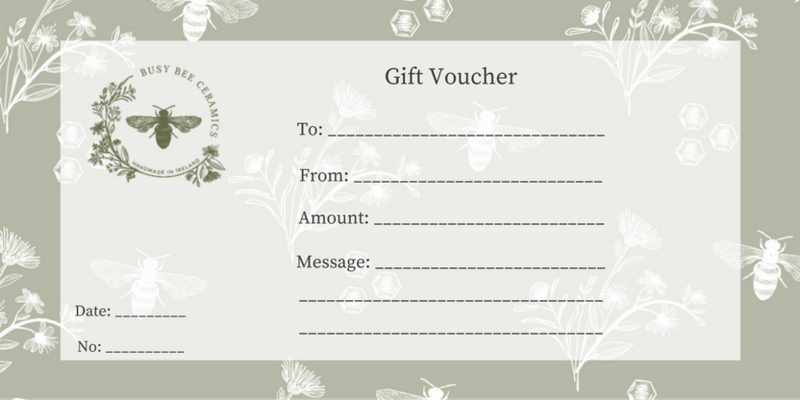 Our “Busy Bee Ceramics Gift Voucher” is the perfect gift for valentines, birthdays or any occasion at all. 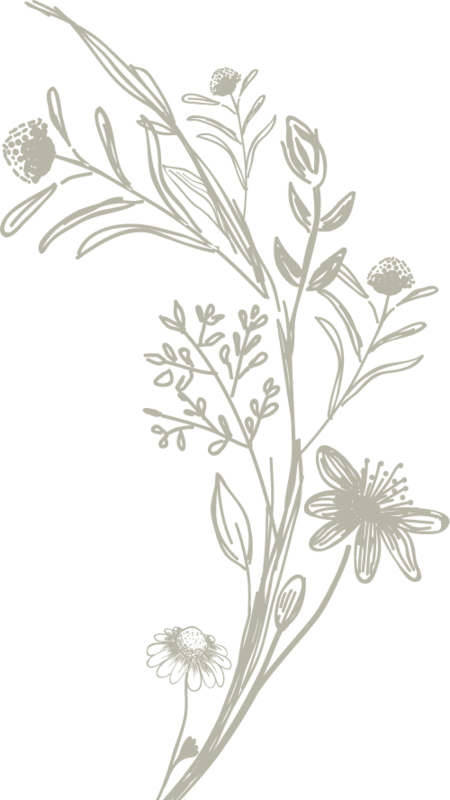 Treat your creative friends to classes, parties or Busy Bee Ceramics’ products. Vouchers can only be used against Busy Bee Ceramics’ parties /classes or vouchers can also be redeemed against Busy Bee Ceramics products.